Tax season is finally over, which means it’s about time for you to get your tax return. If you’re looking for ways to spend your tax return money, we’ve got a great option for you. Here at Keyes Honda in Los Angeles, CA, we have a great inventory of new and used Honda cars for sale. Spending your tax return money on a new Honda car is a great way to celebrate the end of tax season. We’ve taken the time to list a few of our favorite vehicles on our lot right now! 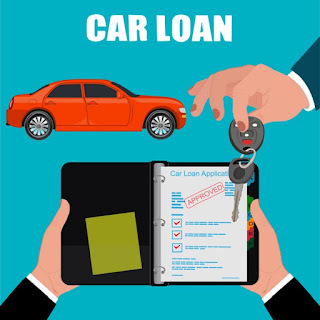 Struggling to figure out how to apply for a car loan? Here at Keyes Honda, we know exactly how difficult the process can seem. The experts at our Honda finance center in Los Angeles, CA, have put together a short guide that helps you learn the dos and don’ts when applying for a loan for a new Honda car. Buying a new car requires a lot of preparation and research. For starters you have to decide what kind of car you want; this includes deciding on the make and model. Next, you need to consider the essentials, like fuel economy and cargo space. Safety features aren’t usually considered essential, but here at Keyes Honda, we’re trying to change that. Are you looking for an SUV that can withstand tough terrain and take you on incredible adventures? If so, the 2019 Honda Passport just might be the right vehicle for your driving needs. The 2019 Honda Passport is a vehicle ready for any adventure and the staff here at Keyes Honda can tell you all about it. 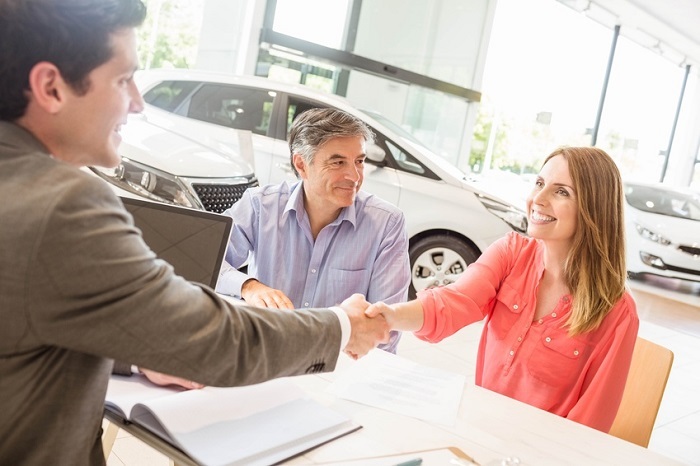 Whether you are looking to upgrade your current ride or this is your first time thinking that you want to buy a new Honda model, we have the selection and support staff you need at Keyes Honda. We have been working with customers from the San Fernando area and beyond to bring the latest Honda cars at pricing you can afford. Our team would love to show you the new inventory that we have in stock so that you can find the features and safety technology you need to drive away happy. When the kids start to leave the home and head off to college or their new career, it is a time of change for the parents as well. This might be a time when you think about traveling or you want to start some renovations around the house. 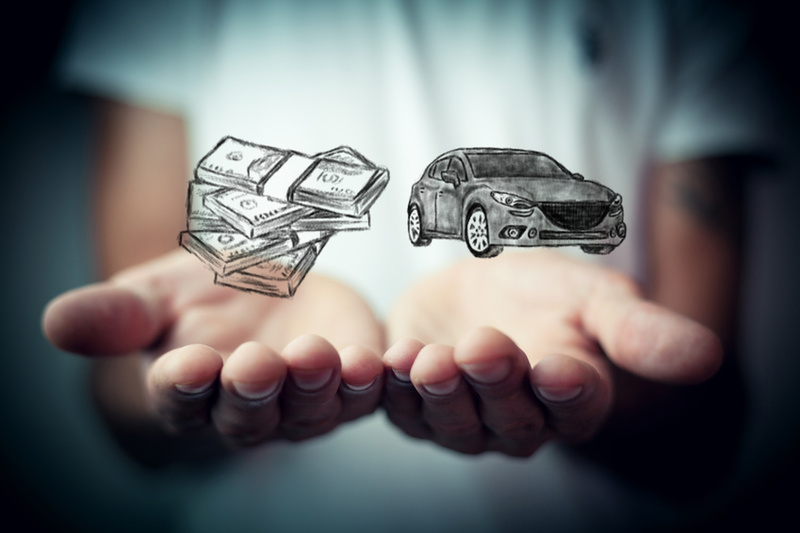 If you have been driving a family vehicle around for quite some time, this also might be the perfect chance to think about getting a vehicle that caters to your own needs. No matter what type of vehicle you have been driving or the type you are longing for, we are here to help at Keyes Honda. It is Time to Prep Your Car for Spring! 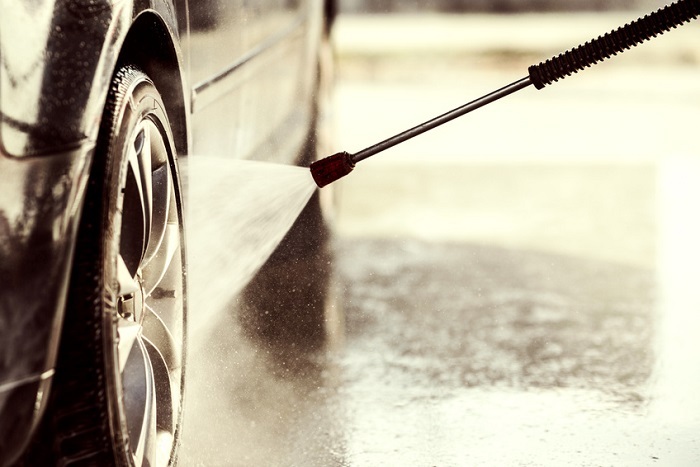 Spring is finally here, so now is a better time than ever to think about having your vehicle in for a check-up at Keyes Honda. Our fully-trained Honda service technicians can make sure that your Honda Pilot or Honda Accord is ready for all of your driving adventures this spring and into summer. All you have to do is contact our service center at your earliest convenience and we will set you up with an appointment time that works best for you.